Double feature: A double feature of epics that will take the better part of a day to watch, the pairing of “Gandhi” and “Black Narcissus” provides ample fodder for considerations of dominion, overcoming, and the good/evil within us (i.e. whether one or both are inherent, and how each has the potential to conquer the other, if only temporarily). 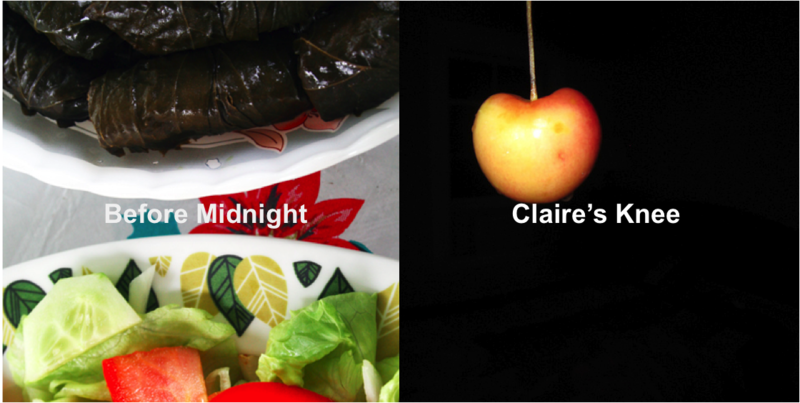 Double feature: The perfect pairing for the (unofficial) last weekend of summer – “Before Midnight” and “Claire’s Knee.” Why? 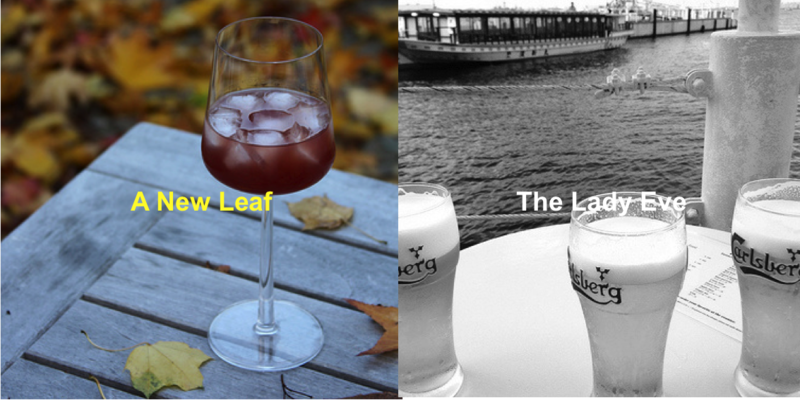 It’s not just that both are set, either all or in part, during summer’s end. It’s that, in a larger sense, the two films are structured around, and brim over with, markers of time.